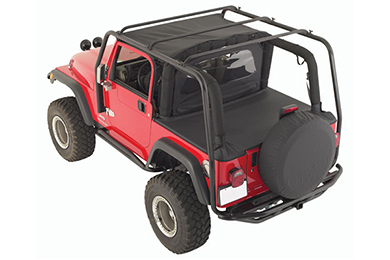 Read 31 customer reviews about Smittybilt Roof Racks & Cargo Carriers that have an average rating of 4.5 to find out what product is best for your vehicle. Very loud with the rag top. Reference # 759-605-800 © 2000-2019 AutoAnything, Inc.